The Bradley Cold Smoke Adaptor is designed to enhance the low temperature performance of the three models of Bradley Smoker that are sold complete with cabinets. That is the Original and the two models of Bradley Digital smokers. 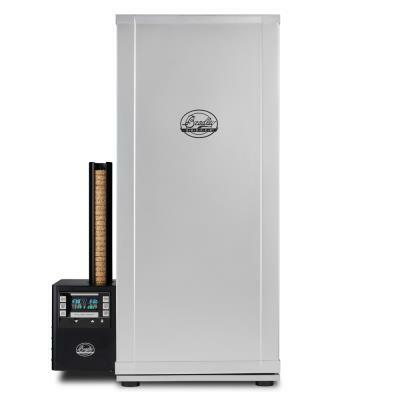 There are several factors which will affect the cold smoking performance of any food smoker. 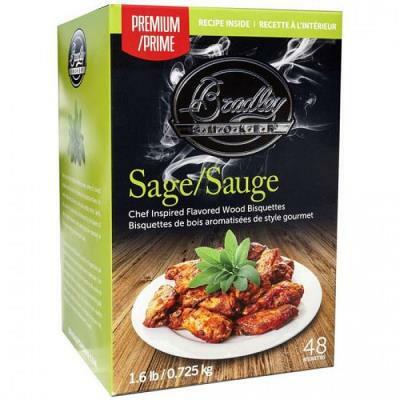 A design feature of Bradley Smokers is the ability to completely remove the smoke generator apparatus from the smoking food cabinet . In this way the heat from the bisquette heater, the source of the smoke, dissipates outside of the insulated cabinet which experiences therefore, no significant rise in temperature. The Cold Smoke Adaptor simply provides a neat solution for transferring the smoke when the smoke generator and cabinet are separated in this way. The cabinet is positioned a couple of feet above the adaptor, and is connected to it by means of the flexible metal hose. Full instructions are included.